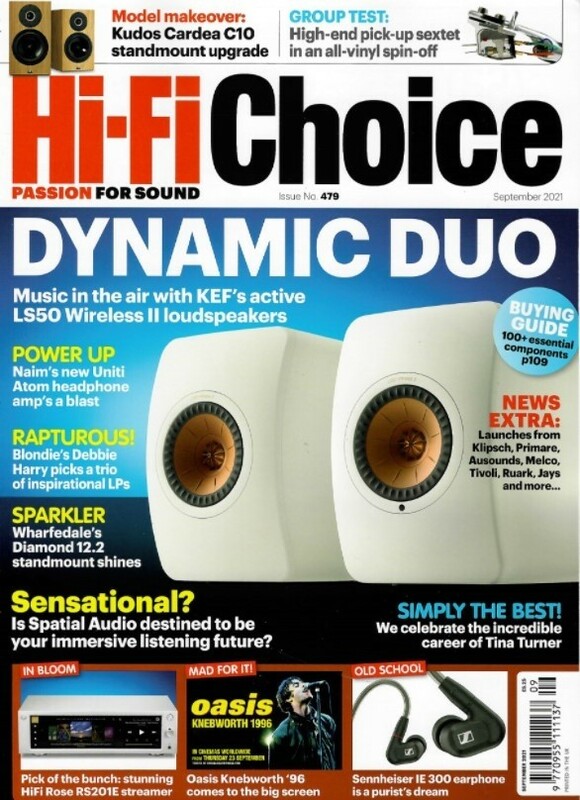 Issue 446 Inside the February 2019 issue: exclusive review of Rega’s Reference Series Aura moving-coil phono stage, KEF’s wireless speaker system, Novafidelity’s X14 mini networked music system, Kerr Acoustic’s K320 floorstanding loudspeaker and Naim’s ND5 XS2 networked music player. Plus, Music Legends celebrates the career of Bruce Springsteen and Dealer Visit head to the new premises of Signals Hi-Fi in Ipswich. 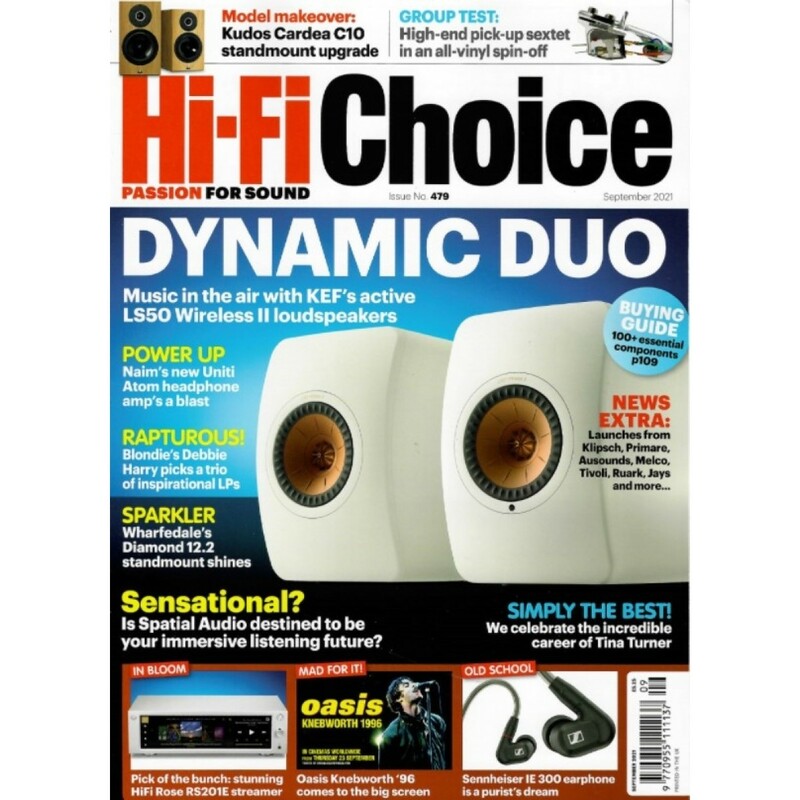 This month’s Group Test looks at six integrated amplifiers from: Audiolab, Cambridge Audio, Musical Fidelity, NAD, Rega and Yamaha.